18 championship holes and 9 executive holes of golf. 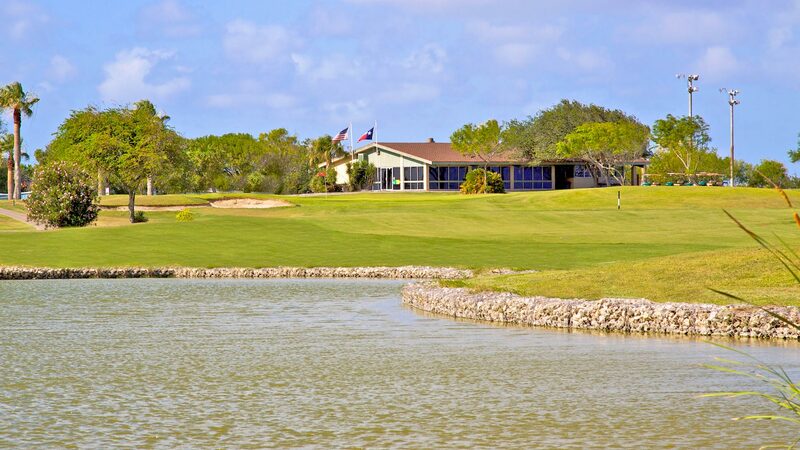 Home to the best golf outings in Corpus Christi. 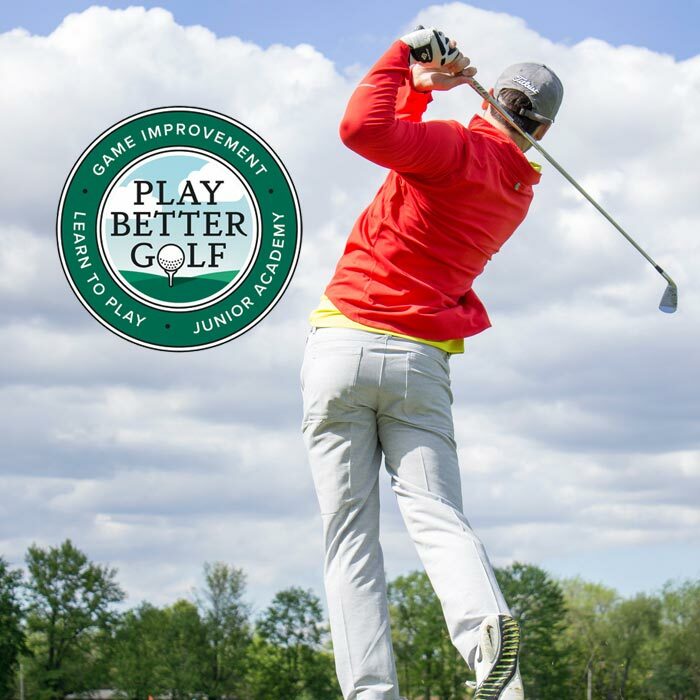 Ask about our learn to play, game improvement & junior programs. 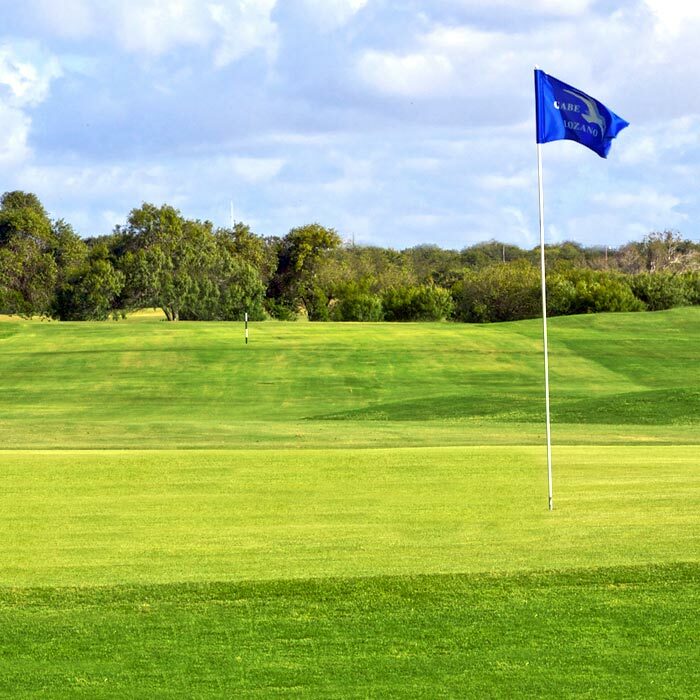 Located minutes from Downtown Corpus Christi, the Lozano Golf Center is home to an 18 Hole Regulation Golf Course, a 9 Hole Executive Course, a lighted driving range, and an extensive chipping & putting area. 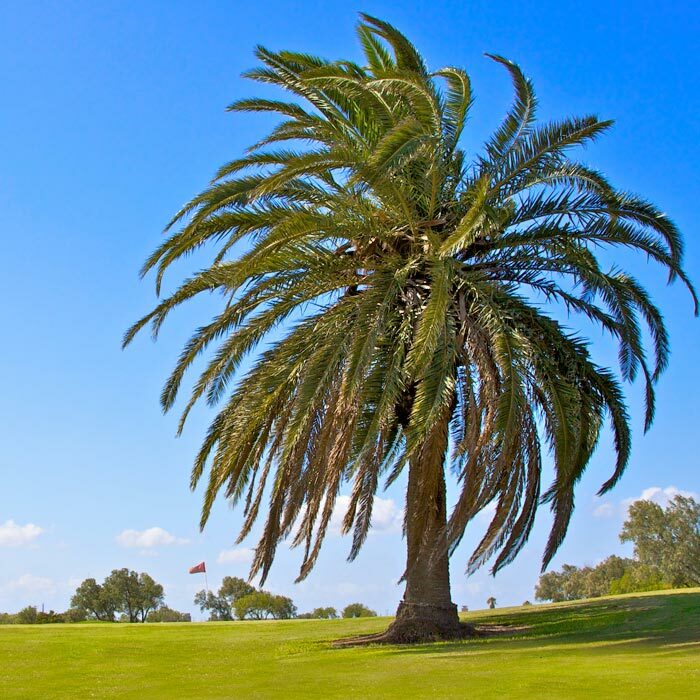 Built in 1965 by Leon Howard and renovated in 1983 by Finger Dye Spann, Inc., water is featured on most holes for a spectacular setting with plenty of bunkers to make things interesting. 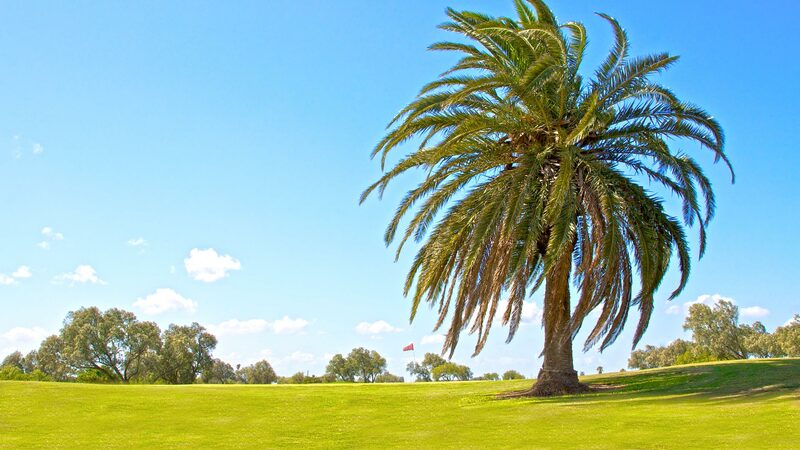 The fairways have large landing areas allowing the golfer several angles of attack at the greens. Looking for that perfect gift? Purchase a Lozano gift card and score big with the golfer in your life! Sign up today for our Exclusive VIP email club. Then, watch your inbox for our next fantastic offer! 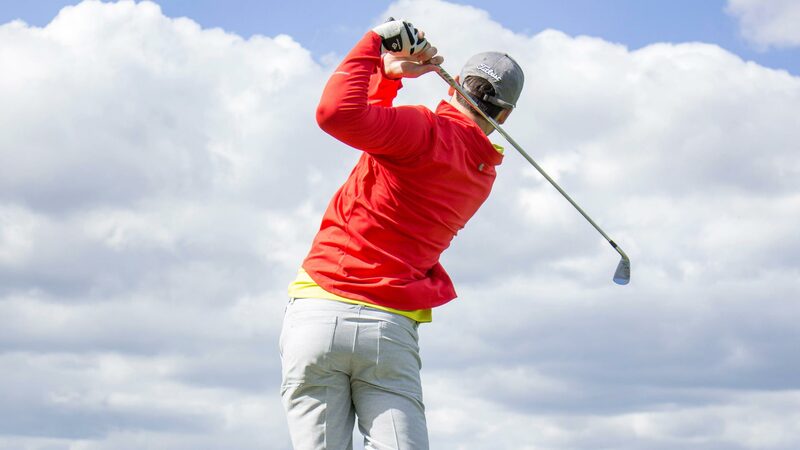 We have developed a revolutionary Golf Instruction & Lessons Program that will enable you to begin, learn and grow in this wonderful game of golf. 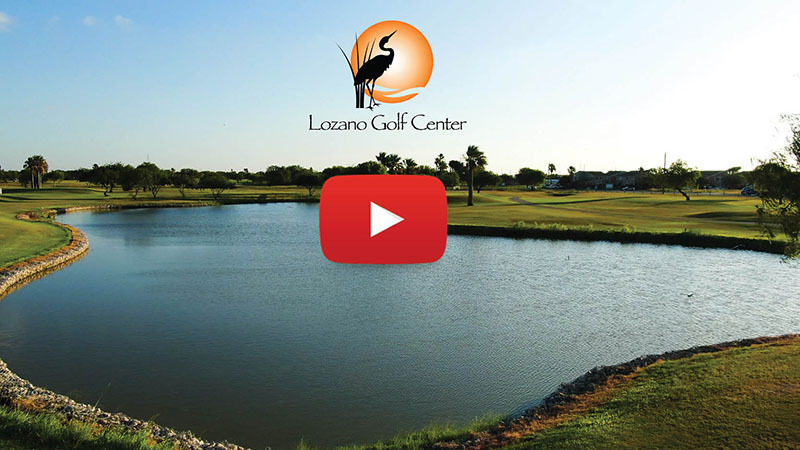 Find out why Lozano Golf Center attracts outings, charity, and corporate events from all over Corpus Christi. Looking to Book a Tee Time? There definitely is a secret to playing better golf. Sure, we all know about 'commitment' already, so that's not a secret. Most golfers never realize it's really about 'access'. The proper facility and learning methods, along with LESS of a financial burden...now you're talking! 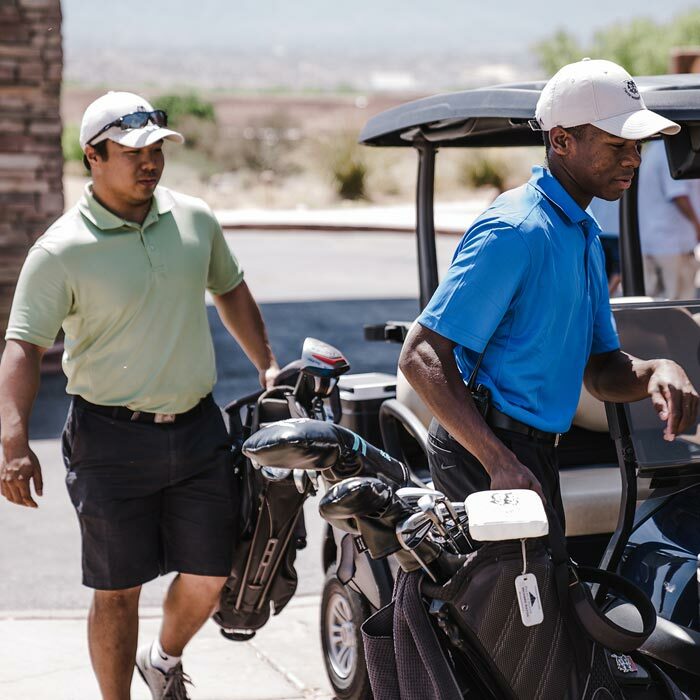 Our pro shop offers the latest in High-Tech golf equipment and fairway fashions to help you hit it further and look good doing it! Our extensive selection of golf attire, outerwear, shoes and the latest accessories provide great options to even the most discerning dresser.